Oftentimes, equipment – such as switches and appliances – is placed into mission-critical networks, relying only on single-source power without redundancy. With the Power Clip, you can now easily provide connectivity to dual power supplies for up to four devices. If a power source connected to the Power Clip is interrupted, the device auto-senses the failure and instantly switches to the second, independent power input. With the Power Clip, power to the end devices continues without interruption. 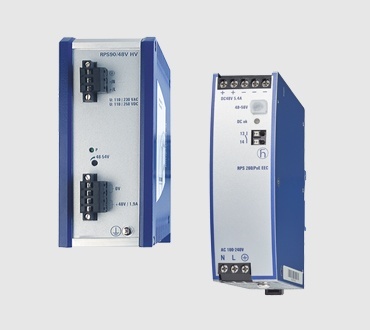 Provides redundant power inputs to Power over Ethernet (PoE) switches that power critical equipment to ensure continuous operation. Operates in harsh enviornments to ensure longer life and provide resistance against dirt, dust and other contaminants. Meets industrial-grade compliance standards for safety, emissions, shock/vibration, and industry-specific testing and certifications. Robust construction and features make the Power Clip terminals ideal in industrial and utility settings where uptime is critical. 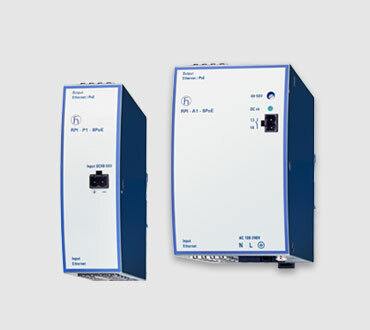 Additionally, the product’s compact size and ability to perform in extreme temperatures make it well-suited for outdoor locations especially inside enclosures where temperatures are the most extreme. 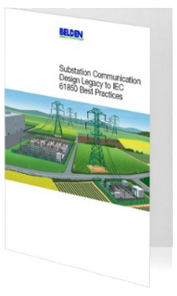 Download this white paper and you'll be on your way to improving your knowledge of IEC 61850 substation communication design! Download the GarrettCom Product Catalog. View the entire portfolio and technical product information.